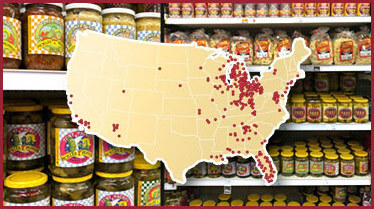 Packo's Products are available nationwide in grocery and retail stores near you! View our list of retail store locations which stock Tony Packo's Products. Note that the selection of product available at each location may vary.